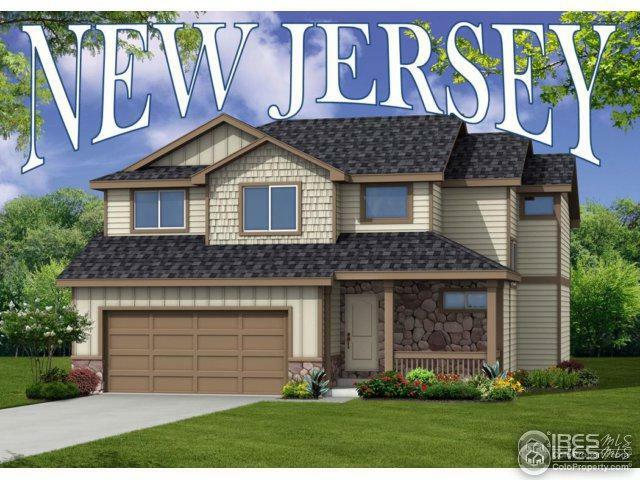 The New Jersey is a two-story with 3 bedrooms, 2 1/2 baths, has 1712 FINISHED sq. ft. with a 577 unfinished sq. ft. basement. 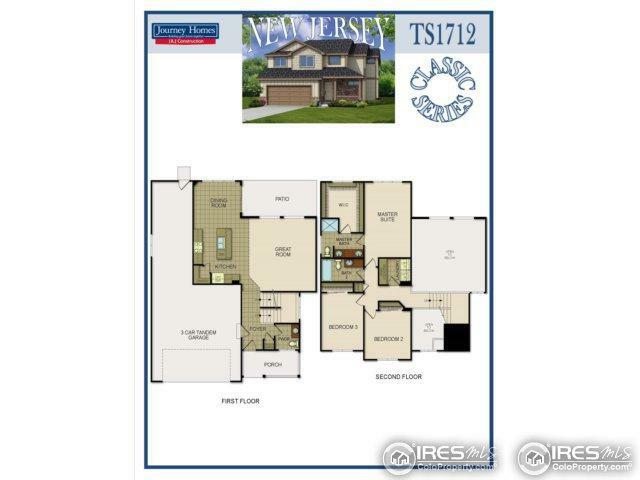 The main floor boasts an open and inviting great room, kitchen, and dining room. 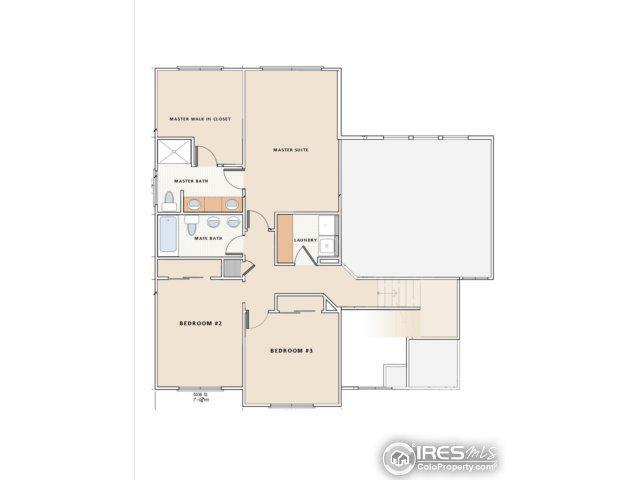 Upstairs, the master suite is sizable and has an expansive walk in closet. There is a practical wall folding counter in the laundry. A covered front porch and back patio make this a very inviting home. 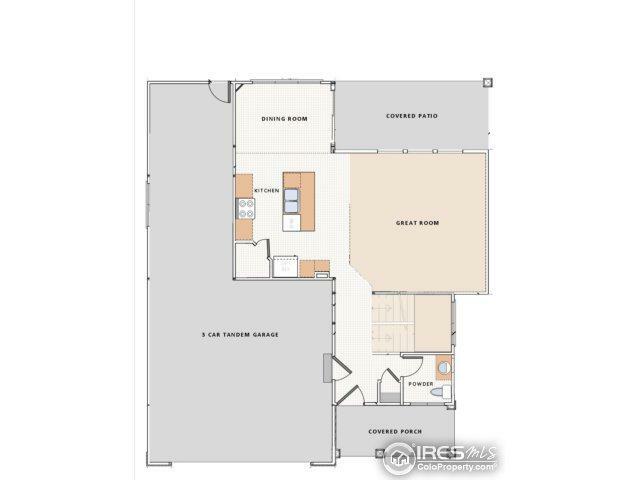 The massive 3-car garage is the cherry ontop!